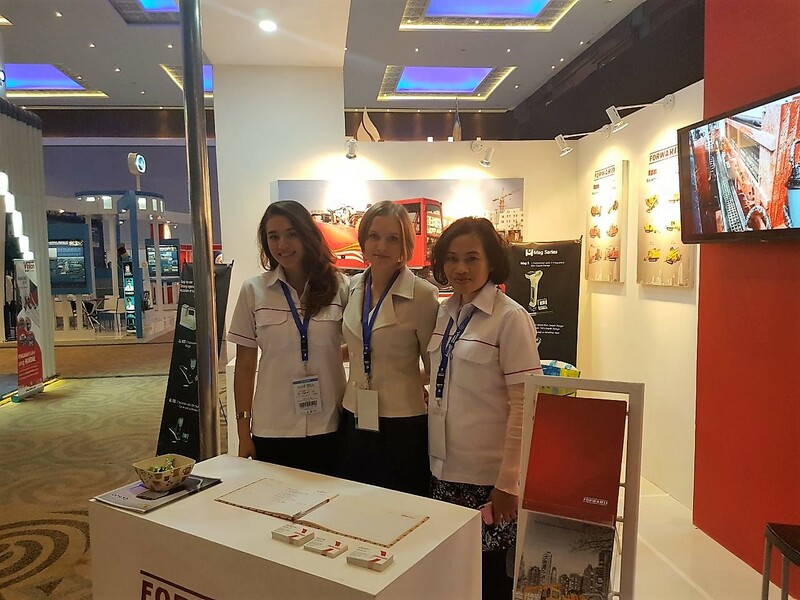 FORWARD Group from sixth to eighth of September took part in the seventh Indonesia Water and Wastewater Expo and Forum that was hold in a beautiful Makassar, Indonesia. IWWEF is a forum of seminars and workshops featuring international speakers regarding water revolution. In addition, there is also an exhibition showcasing the latest products and technology in water supply and distribution systems provided by domestic and foreign companies. This event brings together all regional drinking water companies (PDAM) to find solutions for the current problems concerning the management of water and wastewater throughout Indonesia. FORWARD together with local partners presented all the necessary products for the horizontal directional drilling at the exhibition. 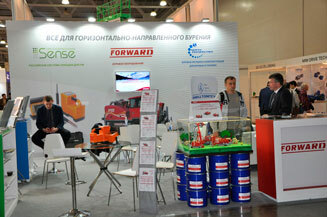 Our booth attracted many local and international visitors. Every day was full of interesting meetings, productive dialogues with new visitors and exhibitors. 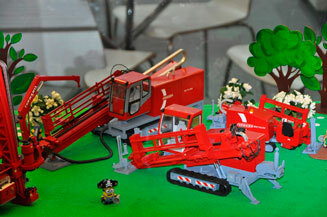 Our presence highlighted the importance of HDD technology for pipeline construction. 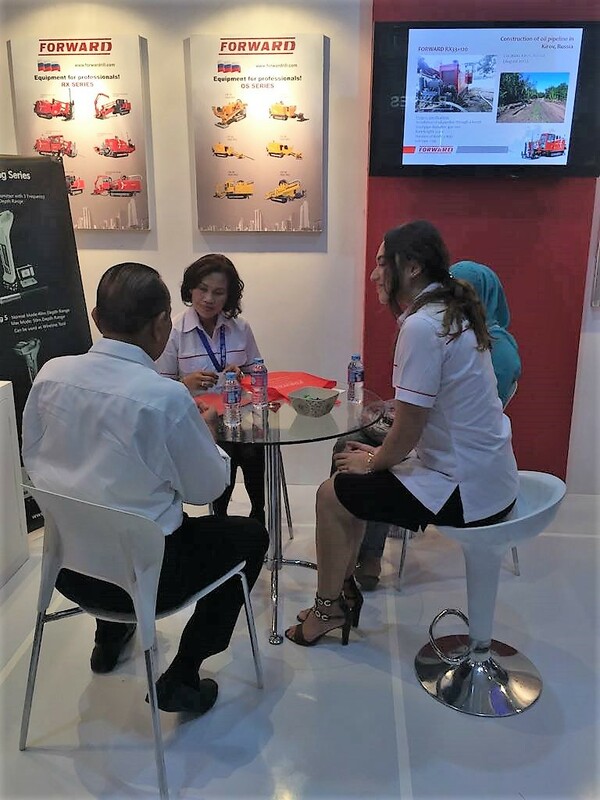 Trenchless technology will be the future for Indonesia’s underground utility construction due to recent regulations prohibiting open-cut methods. The Director of PDAM Makassar, Mr. Ir. H Haris Yasin Limpo, visited our booth along with his technical staff. 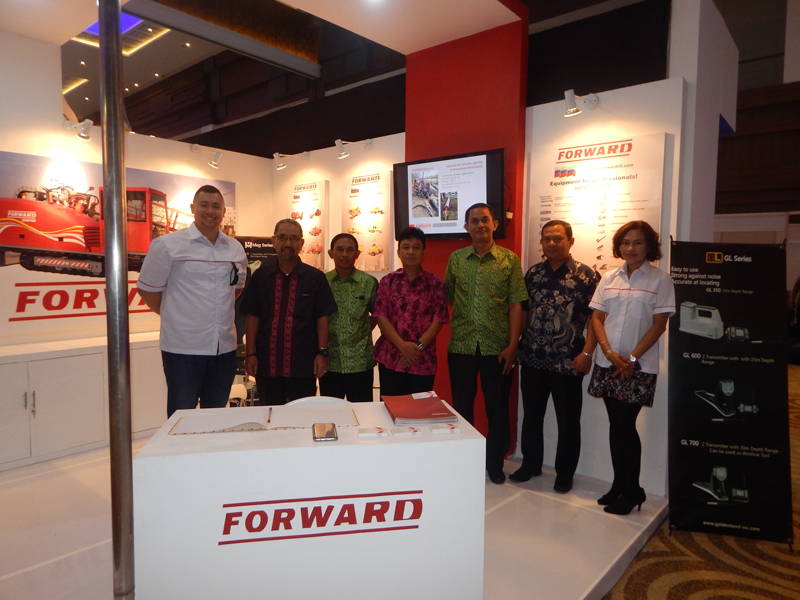 After presenting our products, he was very pleased with FORWARD’s technology and hope that Makassar will use HDD technology in the future. Furthermore, the local contractors were very impressed with Russian technology. 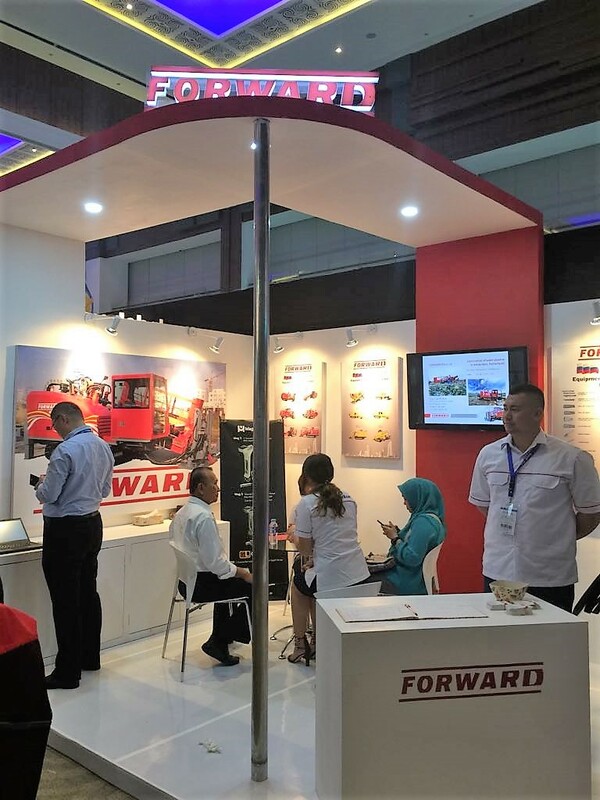 The representatives of FORWARD GROUP gave the full information about horizontal directional drilling and convinced them of FORWARD’s European standards of quality control, which helped to gain further trust of local companies. 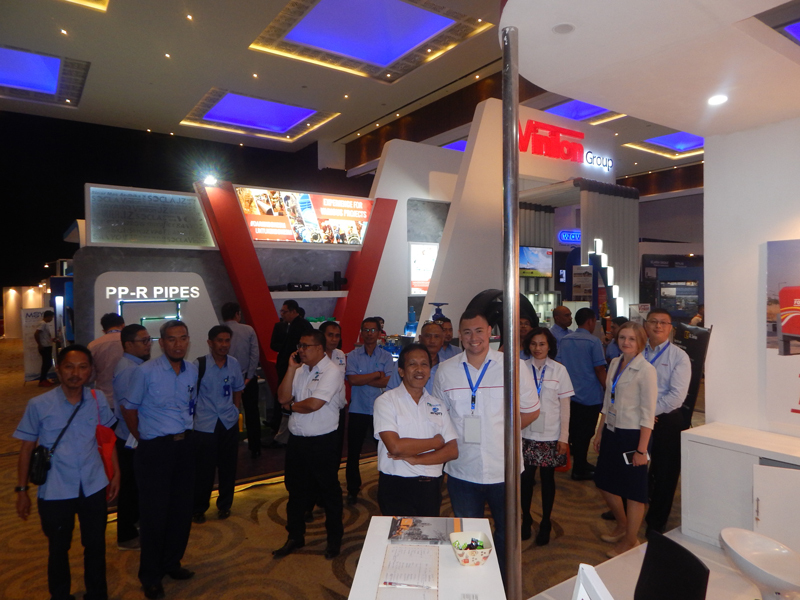 FORWARD Group thanks all participants and visitors of IWWEF 2017 and hopes that this exhibition will build co-operation between FORWARD and pipeline contractors in Indonesia.